When you use composer to gather your dependecies, you might come into a situation where you need to require your fork of a project (until your contribution gets merged). It is highly discouraged to change the name of the package! Follow these simple steps to get it to work. 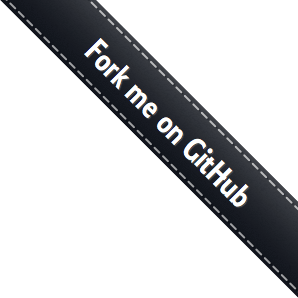 Say you are using cron/cron and created a fork at https://github.com/NoUseFreak/Cron and made some changes in a branch called changes. Make sure you increase the version to something greater than the existing repository. Now update your project and you should be able to use your fork inside your project.